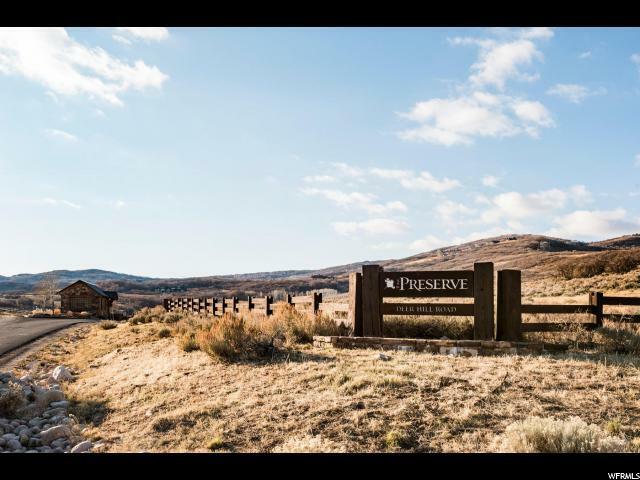 The Preserve Subdivision is one of Park City's most scenic gated communities. 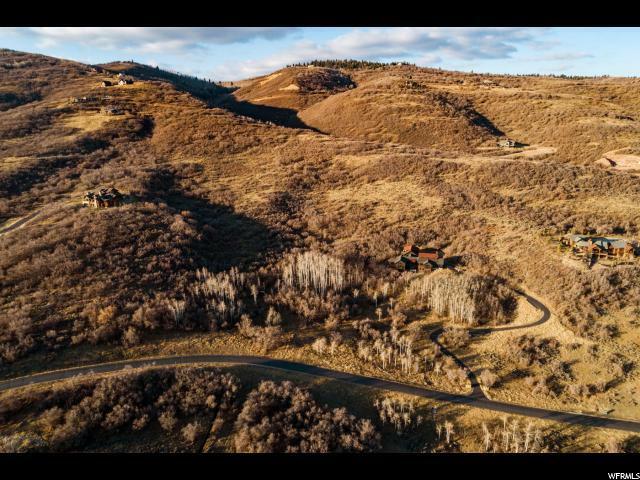 With large lots that are within Park City's boundaries and school district, the community is situated on 1700 acres of land with views of Park City and its ski resorts, as well as the high peaks of the Wasatch Back and East over the Uinta Mountain Range. 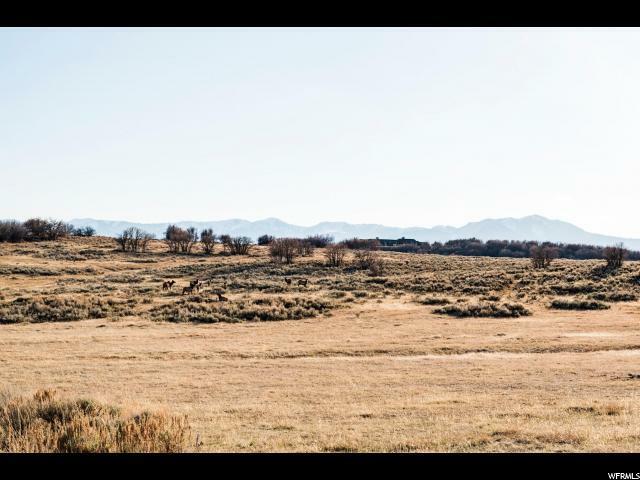 Homesite 47 consists of ten rolling acres that face due South and overlooks a meadow with bugling elk and soaring eagle and hawk. Step out your door to hike, mountain bike, cross country ski or snowshoe. 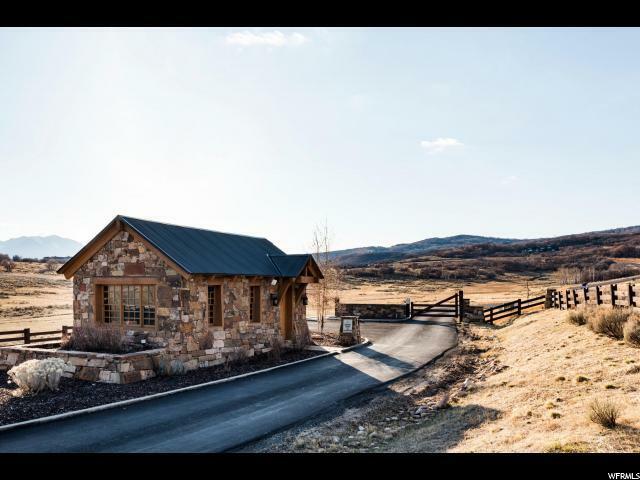 The Preserve provides remarkable privacy for their owners while affording them easy access to everything Park City has to offer - Kimball Junction is only 10 minutes away, and Park City's world-class ski resorts (Park City, Deer Valley, and Park City Canyons Village) are only 15 minutes away.